San Diego, CA. January 7th, 2015 – Independent artist FunkCat Brown has officially released his first new funk single titled “Squirrel” aka “Squirrel In My Pants” as of today. A sample of the song may be heard above. It can be purchased at CD Baby or can be bought at most major online music retailers such as iTunes, Amazon, and Google Play. It can also be found on most major streaming services such as Spotify, Pandora, Beats Music and many more. The song “Squirrel” started off many years ago as a catchy little personal answering machine greeting that everybody loved. 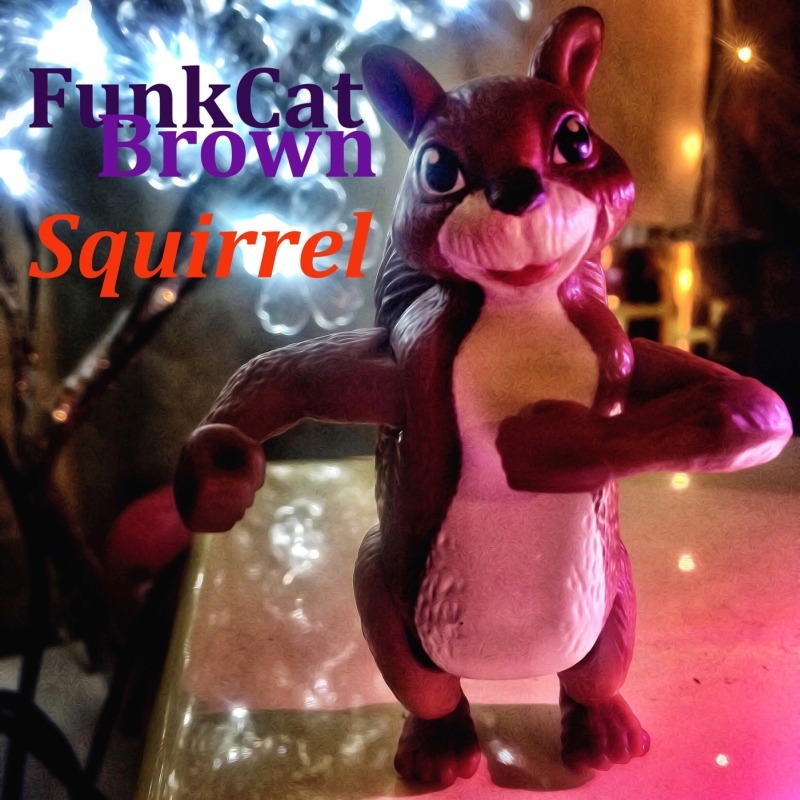 FunkCat Brown has turned it into a quirky and funny new funk song representing modern funk. This new funk was produced, arranged, composed and performed by FunkCat Brown and is the first song from his upcoming album to be released late 2015.
west vancouver realtor. He was born as an alien-hybrid out of a top-secret government experiment during the late 60s and early 70s and therefore has a true Mothership Connection. It is believed that this is where he first got the funk in his DNA. His father is an accomplished jazz composer and bass player and his mother, a hippie, who both exposed him to a wide variety of music while he was growing up in Austin, TX. As a kid, he worked for Dr. J. Allen Hynek, a leading UFO expert, and that is where he learned that aliens do exist and that the mothership is real. He has quietly been sharpening his skills and has written over 300 songs and performed several times over the years and has a wide variety of influences. With all of his experience and ability to produce, write, play guitar, bass, drums, keyboards, and sing, the forthcoming debut album should prove to be very fun and funky. Press contact: Please use the contact form here.